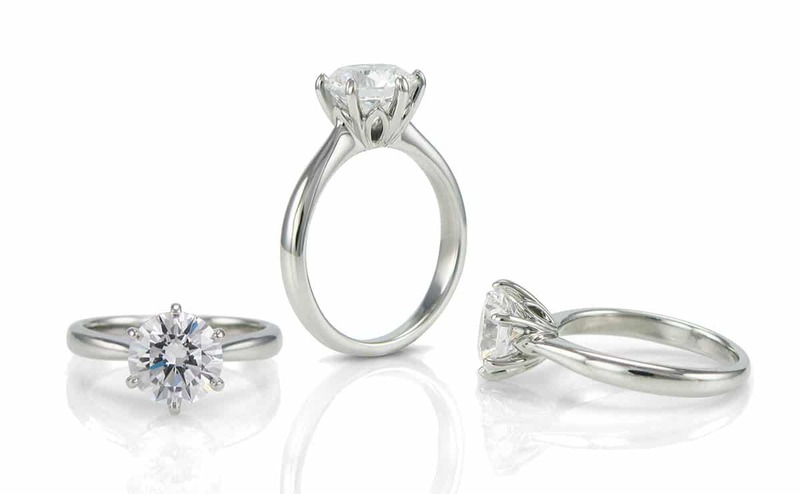 Jewellery Shops offer a great selection of engagement rings to hit a price point. When you look in the window and ask to see a ring. You will also be shown other rings the Jewellery Shop has to over in that price band. These rings are not one offs they are made in big Jewellery factories. For the same budget you can have a bespoke individual ring made to suit you, your style and you budget. 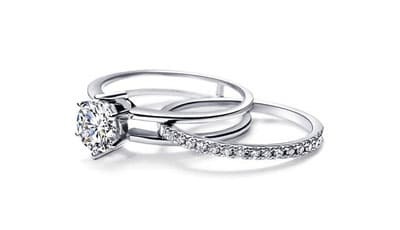 Average Engagement Ring Cost is a question we get asked a lot. Rubie Rae is a bespoke jeweller. The word “Bespoke” scares some people, thinking that they won’t be able to afford a bespoke engagement ring from us. Well, don’t let this word put you off. To be honest, we would say that all depends on you, never spend more than you can afford no matter what. Don’t rule out going bespoke as Bespoke Jewellery Costs less than you might think. With so many myths surrounding how much an engagement ring should cost we have all heard the three-months salary rule, the one-month salary rule. So how much should you really be spending? 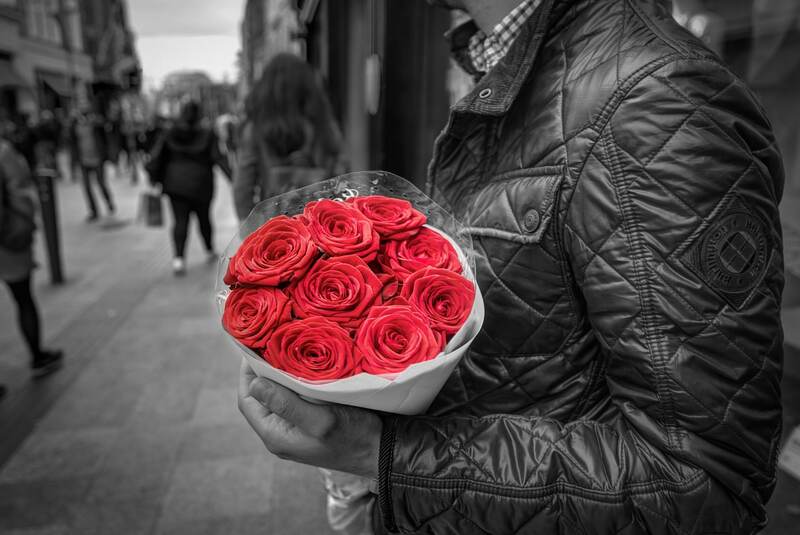 Thankfully, for modern couples the lines between these traditional rules have become more fluid and, while some still opt to shell out a hefty portion of their salary, others are becoming more discerning with their funds. 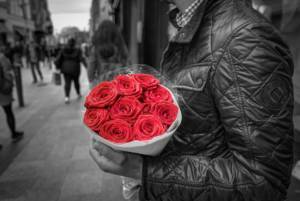 Yes, we all want to make a great impression when we come to propose. After all, we know everyone will be judging us so we want to get it right. So forget average engagement ring cost we can create a one of a kind to suit your budget. So, pick a budget your comfortable with and stick to it and forget average engagement ring cost. Okay, you might need a little flexibility after all diamonds and bullion do fluctuate. We cater for you and your budget. Once you have set your budget, you have a couple of options open to you. Firstly, you can go and buy an off the shelf ring from a high street jeweller. They offer some great style to fit your budget but it won’t be unique. Or with the same budget, we can design you a ring that is not only one of a kind but will be designed around your partner’s style and taste. All for exactly the same cost. The one disadvantage of coming to us is you can’t walk away with it on the same day. 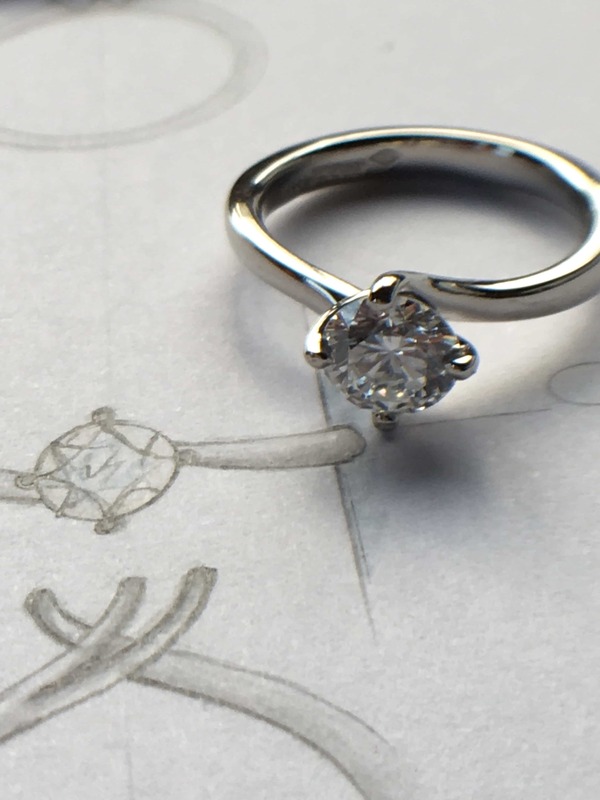 As most people don’t impulse getting engaged we feel its worth the wait, in designing a bespoke engagement ring made specifically with your partner in mind. Bespoke Jewellery Cost less than you can imagine. Let us reassure you that commissioning a bespoke ring won’t cost you any more than the equivalent quality, ready-made ring on the high street. Yet, the only difference is that your ring will be one-off, unique to you. 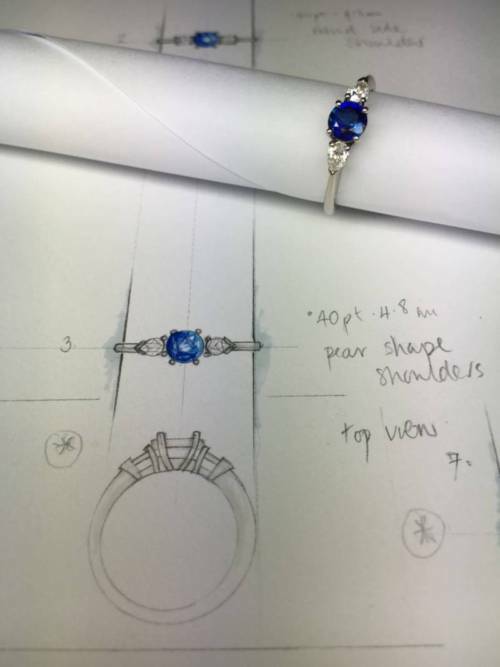 So without stretching your budget we can design and create your truly one of a kind bespoke engagement ring. And how do we know? We’re not only constantly monitoring the costs for precious stones, diamonds, and bullion. We also make sure we buy our gems using our in-house experience while working on obtaining the best prices from our bullion suppliers. So not only do you enjoy the luxury of the personalized experience we offer, we also create your unique piece. You do so, knowing that our sophisticated pricing system we use means that we pass on the best possible value for money to you. As we don’t have high street premises, which as you can imagine costs a lot, meaning we also pass this saving on to you. Whatever your expectations about the cost of purchasing your bespoke Jewellery. We know that you’ll want to pay the right price. We work to any budget (within reason) whether your price tag is in the hundreds or the thousands. Imagine the thrill of owning a beautiful, hand-crafted piece of jewellery that no-one else in the world possesses. Our passion for design is reflected in every item that we create. By commissioning a bespoke piece of jewellery, you’re involved in the creative a unique piece to reflect your personal style. 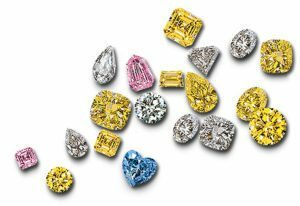 Handmade by our highly skilled Master Goldsmiths, we use only the highest quality gold, platinum and expertly selected diamonds and coloured stones. Alternatively, we could re-design a piece with sentimental value that you already own, into a style more suited to you. Whether it be a stunning engagement ring or a lavishly necklace, the piece created is a statement of your individuality. If you would like an estimate for your bespoke idea, our team will be more than happy to help. Flowers Say I Love You, An Engagement Ring Last A Lifetime.